Lexus unveiled the new ES luxury sedan and RX 200t – the turbo engine variant of the all-new fourth generation RX SUV – at the 2015 Shanghai International Motor Show. New ES features an elegant and progressive styling package, enhanced luxury interior construction and new Lexus Safety System +, which was announced at the New York Motor Show earlier this month. ES chief engineer Toshio Asahi said the comprehensive updates provided further polish to the refined sedan. “Our development concept was ‘take the ES to the next level of elegance and progressive luxury’,” Mr Asahi said. 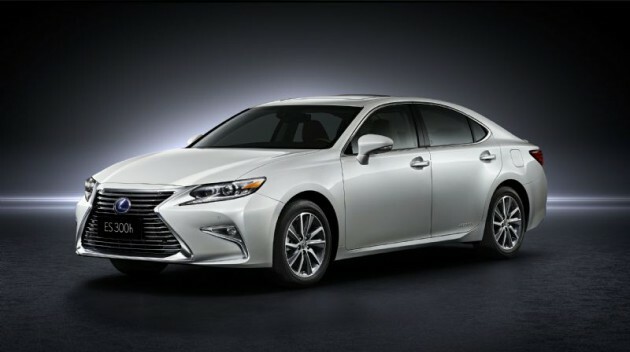 “The Lexus ES is renowned for its innovative exterior and interior design. 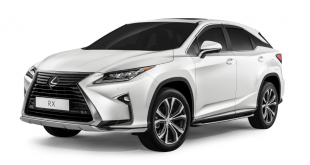 We wanted to build on that and make it more elegant, and tailor the car with the latest technology Lexus has to offer. “We’re confident that the new Lexus ES will be a leader in its class and attract a lot of attention,” Mr Asahi added. RX 200t will replace the RX 270 variant and features Lexus’ innovative turbocharged 2.0-litre four cylinder engine. The same powerplant as NX200t. The 8AR-FTS powerplant features VVT-iW (Variable Valve Timing-intelligent Wide) and a low-inertia, twin-scroll turbocharger with air-to-liquid intercooler. It can also operate on both the fuel-saving Atkinson cycle and the conventional Otto cycle. 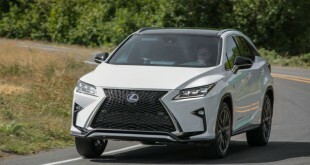 The engine will be mated to a six-speed automatic transmission in RX 200t. “Compared to the current-generation RX 270, you’ll notice that a major appeal point of the RX 200t is its ability to deliver seamless and continuous acceleration up to the mid- to high-speed range,” said RX chief engineer Takayuki Katsuda.